Developing and implementing a systematic analytics strategy can result in a sustainable competitive advantage within the sport business industry. 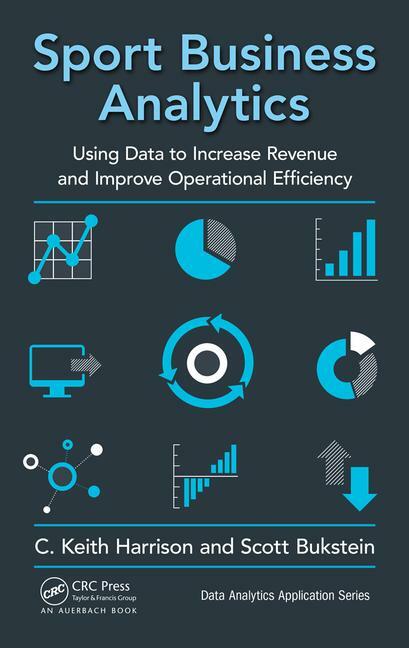 This timely and relevant book provides practical strategies to collect data and then convert that data into meaningful, value-added information and actionable insights. Its primary objective is to help sport business organizations utilize data-driven decision-making to generate optimal revenue from such areas as ticket sales and corporate partnerships. To that end, the book includes in-depth case studies from such leading sports organizations as the Orlando Magic, Tampa Bay Buccaneers, Duke University, and the Aspire Group. This book examines changes in the ticketing marketplace and spotlights innovative ticketing strategies used in various sport organizations. It shows how to engage fans with social media and digital analytics, presents techniques to analyze engagement and marketing strategies, and explains how to utilize analytics to leverage fan engagement to enhance revenue for sport organizations. Filled with insightful case studies, this book benefits both sports business professionals and students. 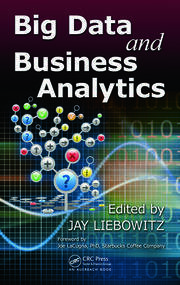 The concluding chapter on teaching sport analytics further enhances its value to academics. Chapter 3 Ticket Markets in Sport: Is The Secondary Market Becoming the Primary Market? C. Keith Harrison is a tenured Associate Professor within the College of Business Administration at the University of Central Florida as well as an Associate Program Director of the DeVos Sport Business Management Graduate Program. Dr. Harrison, a former NCAA scholar-athlete that played center on the West Texas A&M University football team, has over two decades of university teaching and research experience at the community college level (Cerritos, Fullerton and Cypress) and university level (Washington State University, Indiana University, University of Michigan, Arizona State University, and UCF). Harrison has published many peer reviewed journal articles and book chapters. Harrison’s career and research focus is on student-athlete and professional athlete identity constructs, diversity/inclusion issues related to gender and race relations, data-driven cultural innovation in sport, and the marketing of emerging multicultural demographics. In 2015, Harrison was named editor of the Journal of Higher Education Athletics & Innovation. Harrison’s brief list of clients and partnerships (past and present) include the NFL, Minnesota Vikings, Oakland Raiders, Miami Dolphins, Jordan Brand, EA Sports, Paragon, Florida Citrus Sports, Boise State University, UCLA’s School of Education, University of Colorado-Boulder, Wharton Sports Business Academy, and Emory University’s Goizueta Business School. In addition, Harrison is the President, Chief Innovation Officer and Co-Founder of scholarballer.org. Scott Bukstein has been a faculty member at the University of Central Florida since 2010. Bukstein currently serves as the Director of the Sport Business Management Undergraduate Program within the College of Business Administration at UCF. Bukstein is also an Associate Director of the DeVos Sport Business Management Graduate Program at UCF. 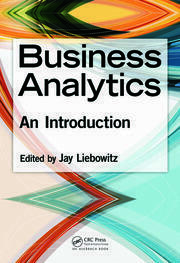 In addition, Bukstein is an Adjunct Instructor within the College of Business at the University of South Florida. Bukstein also served as an Adjunct Assistant Professor within the Goizueta Business School at Emory University from 2013 to 2015. 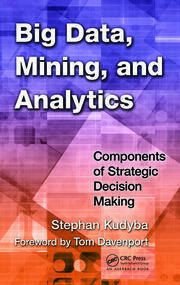 Bukstein has developed and taught several sport business analytics courses at the graduate and undergraduate levels. Bukstein’s research focus is on business analytics in sport, the intersection of sport and the law, collective bargaining in professional sport, the business of collegiate athletics and professional sport, the perceptions and academic performance of college student-athletes, mobility patterns and career paths of coaches and other executives, and leadership and diversity/inclusion issues in sport. Bukstein also collaborates with his colleague C. Keith Harrison on a variety of sport business consulting projects. Prior to becoming a college professor and administrator, Bukstein worked as a corporate attorney at Faegre Baker Daniels in Minneapolis, where he represented clients in a wide variety of transactional matters, including public and private mergers and acquisitions, corporate finance and securities, venture capital financings, and general corporate counseling. Bukstein also provided legal counsel to several sport organizations.